PARTY IN OUR BACKYARD THIS SUMMER! 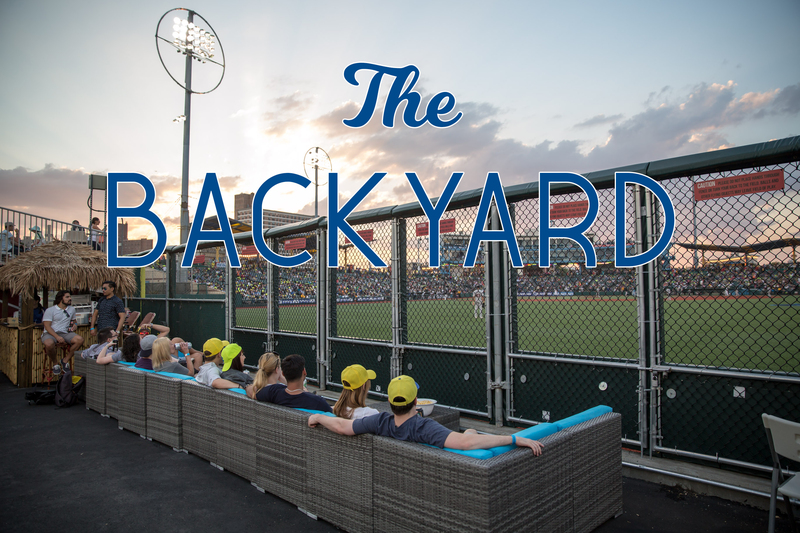 The Brooklyn Backyard offers the most unique vantage point in MCU Park. 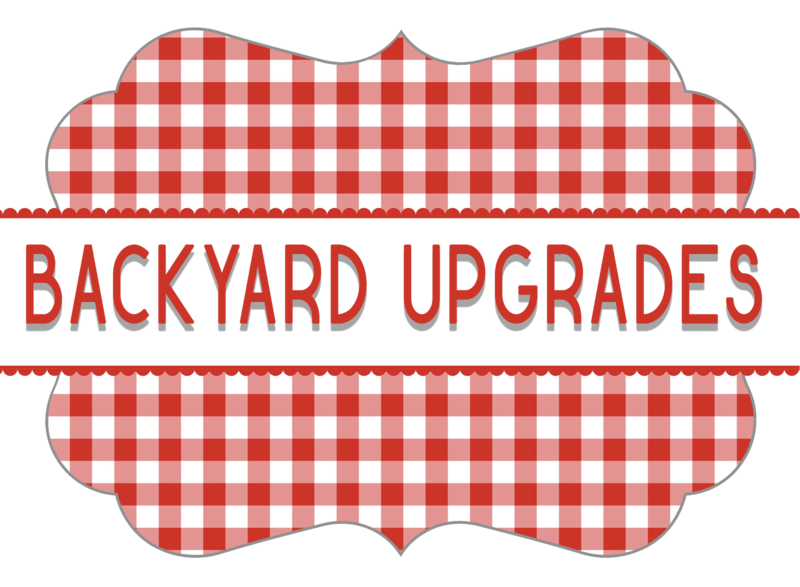 You’ll be able to enjoy our picnic area while watching the game on the field level THROUGH the outfield wall. Any closer to the action, and you would need to be in uniform. Plus you’ll be able to relax on our patio furniture, grab an ice cold beverage from the tiki bar, or challenge your friends to a game of shuffleboard. This one-of-a-kind location is the perfect summer oasis and sits in the shadow of the landmarked Coney Island Parachute Jump, just a shallow fly ball from the beach. 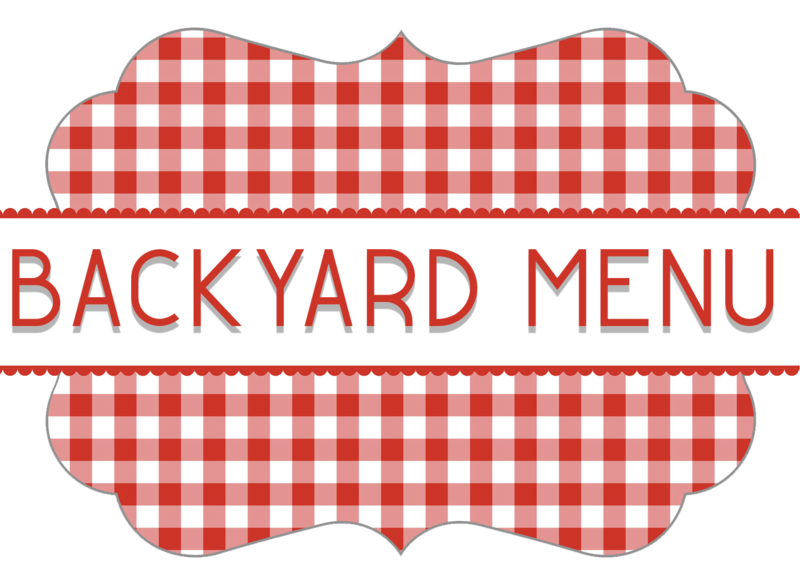 For groups of 20 or more, the Backyard BBQ menu is available for an hour and 45 minutes. The Backyard Barbecue starts 75 minutes before first pitch and runs until 30 minutes after scheduled first pitch. The picnic menu will feature traditional ballpark fare and soft drinks and is available to groups of 15 or more. From the Parachute Plaza, fans will be able to look directly out to the field through the outfield wall - a rather unique way to watch the game, wouldn't you say? 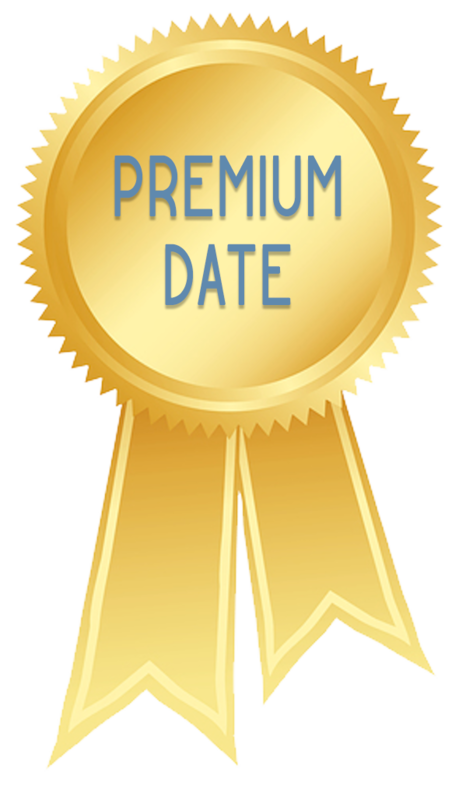 Picnic pricing is $30 / $35 for adults (Bleacher Ticket / Field Box Ticket) and $20 / $25 for kids 12 & under (Bleacher Ticket / Field Box Ticket). Can upgrade Draft Beer to 16 oz. cans for additional $3. One (1) voucher for French fries, pretzel, chips or peanuts. Service begins when gates open (90 minutes prior to first pitch) and will continue until one hour after scheduled first pitch (two hours and 30 minutes total). 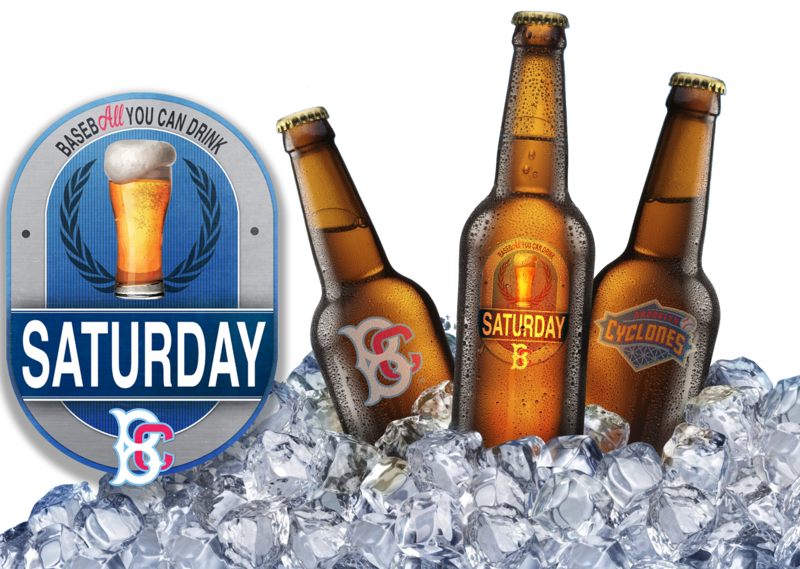 This offer is available on Saturday's only, for $45 per person - which includes your game ticket. To purchase group tickets (15 or more) please call us at 718-37-BKLYN. Offer is valid for The Backyard ONLY. *Please note: You must be 21 years of age to purchase or consume alcoholic beverages. The consumption of alcoholic beverages by intoxicated persons or persons who appear to be intoxicated is prohibited. Management reserves the right to discontinue service of alcohol at any time to an individual or group. Guests will be limited to two (2) drinks at a time.